The billionth passenger to travel through Dubai International Airport arrived on Thursday ( 20/12/18) afternoon after a 14-hour flight from Orlando, Florida, recording a landmark moment for the airport. 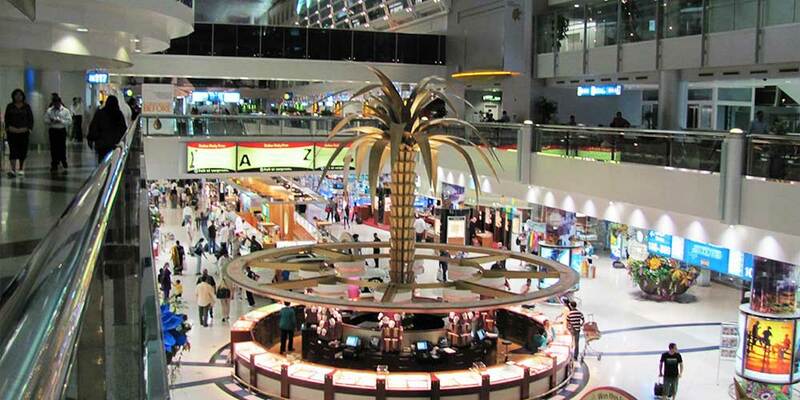 The billionth passenger was nine-year-old Arjun who arrived at Dubai International with his family on Thursday afternoon, where they were told they will experience four days of the best Dubai has to offer. "Dubai International Airport received its one billionth passenger today ( 20/12/18), marking a new phase in its journey towards a bright future," the Vice President and Ruler of Dubai said. "One billion passengers have made DXB a part of their personal story and helped shape Dubai into a global hub," he added.